Identify which of these is most important, time or money. For some it’s imperative that the home sells quickly. For others, they aren’t necessarily on a short timeline, but they may want to put a little extra money in their pocket. Or maybe their payoff is a little high and they need to get above a certain amount. They obviously aren’t as motivated to sell quickly because they would then be sacrificing financially. If you feel that you must get 95% of what the market value is for your home, it’s not likely that you’ll sell in the first 30 days of its listing. Remember that the sale price of a home is not based on what a homeowner thinks their home is worth. Instead, it is based on what a buyer is willing to pay. That is based on what the market dictates (past and present value). An overpriced home will cause frustration and serve no beneficial purpose! The most crucial time in marketing your home is the first 45 days! 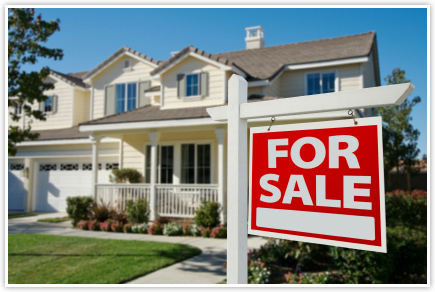 The process by which a home valuation is determined is referred to as a comparative market analysis. Includes past and current homes that have similar characteristics and location. Uses active listings, pending, and homes sold, preferably in the last six months. Determines a fair, appropriate, and reasonable price based on the information that is available. 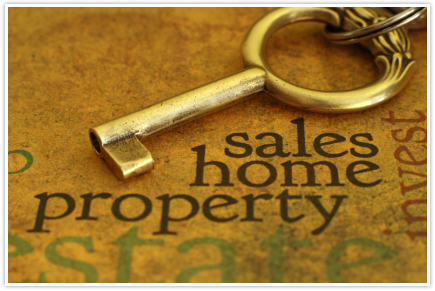 Understanding which factors can cause a home’s value to increase or decrease is important in the selling process. Keep in mind that if your location is not appealing to potential buyers, then you’ll need to work hard on the price and condition. Agent Open Houses: If the house is really a great house, unique features, great location. Really a top home. Have Lunch and Door Prize and invite all of the agents in an area to come out and preview the house. We talk about each house we have at our meetings, also show each home on our TV during meetings. If the house is a higher end, we take a caravan of our team members to take a tour of the home. Should I Offer a Higher Commission to Give the Agents an Incentive? Agents are often offered bonuses to promote a listing, but it usually makes little impact on how quickly the home sells. I don’t recommend raising your commission rate. My advice is that you should give an incentive that will bring more interested buyers. Instead of offering a 1% higher commission, I recommend lowering the price of the home by 1% to provide incentive to the potential home buyers. This will usually result in a quicker sale than adjusting the commission, because it will attract more buyers. Some selling agents are hungry and willing to cut the commission rates to lower rate in order to get a listing. Unfortunately what I’ve seen occur in this case is that the home will stay on the market longer and the price will eventually need to be reduced. This is because buyers’ agents are less likely to show these homes as others with a standard commission, unless a buyer specifically asks to see the home. Also a buyer’s agent may be more critical toward these homes, such as pointing out more defects. If the home price is actually reduced in order to sell the home, it’s likely that the 1% or 2% saved on commission, will be lost many times over on the price reduction.